Based in Tokyo, the musician known as Ichiro_ creates artfully loping instrumental hip-hop haunted by the vocals it so demonstratively lacks. 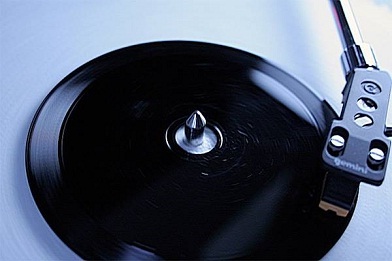 On a superb recent downtempo track (with the ungainly title “Repeatpattern plus ichiro fairport reply draft one”), he uses a muddled voice as a melodic and percussive component, the loose vowels heavily mediated by technological transformation until they are almost — key word that, “almost” — indistinguishable amid a context largely defined by head-nodding beats and tinkling notes. At times they have the tone of an analog keyboard, at others they reinforce the rhythm. Original track at soundcloud.com/eiseikankei. More on Ichiro_, albeit mostly in Japanese, at myspace.com/icr0414 and twitter.com/ichiro_0414. Distant car alarm. Thunderous industrial undercurrent. Passing transportation. Terse conversation. Pacing feet. These may not be a few of your favorite things, but they are among the many — the arguably countless — constituent parts of a uniquely satisfying field recording recently posted to the netlabel rainnetlabel.blogspot.com. The single track, almost 50 minutes (and as many megabytes) in length, marks the label’s 36th release, and it’s credited to Aairria. The file is only available as an OGG (no MP3), which is why it isn’t available for streaming, only download, here. Titled “Phonography Archive 01: Corridor Cabinet,” it suggests itself as a salvo in the world of mundane audio. The words “archive” and “cabinet,” however, reflect each other — the track is both an item in the proposed series, and itself a collection of disparate if linked sonic items. The overall effect is that of unspecified dread: emotionally remote, narratively ambiguous, sonically spare. Aairria was previously featured here last November: disquiet.com. More on the musician here: aairriamusic.wordpress.com. The PDF may yet prove to be the fax of the Internet: an under-performing technology that persists because of some peculiar set of ill-defined yet tenacious niches that it fills. Which isn’t to say the PDF doesn’t have artistic promise. Like the fax, it may even be ripe for experimentation. 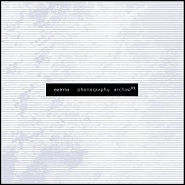 Back in the early 1990s various artists, including Art Reseaux and Gilbertto Prado, created endless fax loops, modern scrolls enabled by the technology. 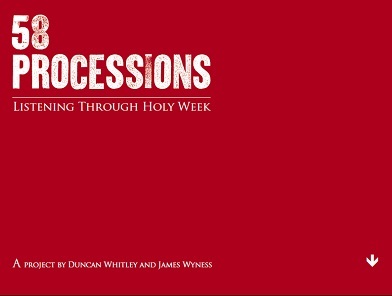 Recently the trio of Duncan Whitley, James Wyness, and Katherine Hunt collaborated on a PDF titled 58 Processions: Listening through Holy Week (PDF — caveat: it’s almost 100 megabytes) that seeks to take advantage of the format’s little-promoted audio capabilities. 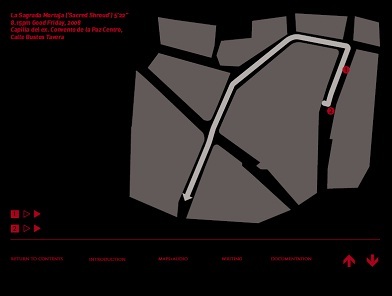 The document is a map with sound files encoded in it. Released this year, it collates material from a 2008 Whitley-Wyness sound-art exhibit in the crypt at St Pancras Church in London. The duo projected in the crypt sounds they had collected in Seville during holy week — liturgy and passing bands, crowd noise and other field recordings. In the solemn space of St Pancras, they didn’t attempt to transport the experience so much as create a new experience, that of disembodied sound in a sympathetic environment. The PDF collects simple maps that delineate the source points of the audio, as well as frame the audio with explanatory text. Unfortunately, true to the PDF’s iffy nature, the audio didn’t all function on either of the Windows machines nor on the Macintosh that I attempted to play/read it on. Still, it’s a fascinating prospect — and what exactly is the proper verb when a PDF serves as a multimedia platform? More on the release at khora.org.uk. More on the original exhibit at measure.org.uk. The delightful item is the brainstorm of musician Jeff Mills, a storied Detroit techno DJ. It serves as the medium for his recent, science-fiction-themed effort, The Occurrence — Sleeper Wakes. It’s useful to read the Mills hybrid as an attempt to reconcile techno with the future. 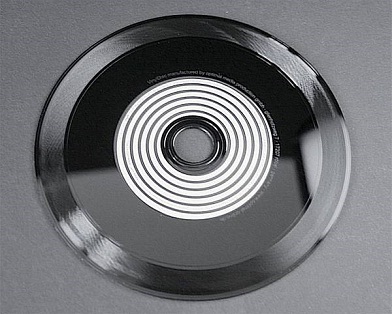 The vinyl album and the CD are quickly losing ground to tools like the MP3 mixer, as well as the virtual turntables of Serato. Techno long associated itself with a semi-dystopian future, and as the future comes into view, the likely absence from it of physically embodied music seems both a confirmation of the genre’s most dire predictions, and a warning of its own potentially limited cultural lifespan. The line was employed in Red as a mock-appreciation by Rothko when Ken — who grows more talkative as their relationship unfolds — for a moment neglects to speak. Let’s just say there was a pause between “so” and “accurate” that owed a lot more to Mel Brooks than it did to Sam Shepherd. 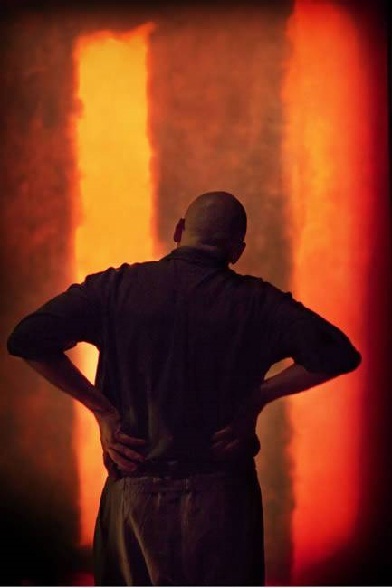 The play centers on Rothko’s creation of works for the New York restaurant the Four Seasons, a commission he completed and then withdrew from. While painting the pieces, he repeatedly employs the word “chapel,” a knowing nod to the Rothko Chapel — the Houston, Texas, mini-museum dedicated to his paintings, and for which composer Morton Feldman wrote one of his best-loved works. Given Rothko’s association with Feldman and his penchant for playing classical music in his studio, it’s worth noting the use of music and sound in Red. Both were accomplished by Adam Cork, whose score had an ambient brightness that seemed oddly contemporary (i.e., early-21st-century) for a play that otherwise extended significant effort to duplicate gritty late-1950s Manhattan. In that respect, Cork’s glistening drones, augmented by pointillism that at times suggested György Ligeti, provided regular comfort along the lines of the show’s insistent humor — a respite from Rothko’s unfathomably righteous anger. But Cork’s score wasn’t entirely distracting. One thing he really excelled at was when his score combined with the music that Rothko (and, later, Ken) played on the in-studio turntable — Cork’s electronic tones alternately supplanted the classical music favored by Rothko (as well as one dramatically truncated Chet Baker tune initiated by Ken), and provided a lush base from which it emerged. There was a particularly remarkable instant late in Red when the score, and Ken’s hammering together of a canvas, and the on-set music all combined for a sudden burst of perfect timing.